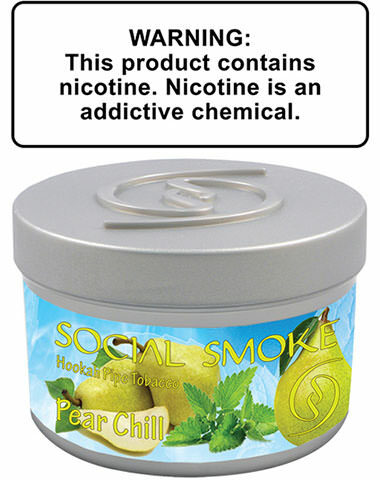 Social Smoke shisha tobacco is an American-made hookah tobacco which is available in over 50 different tasty flavors. Social Smoke is well-known for having delectable sweet flavors that are rich and robust, and yield huge clouds of smoke. Social Smoke currently has over 50 flavors available and they are often releasing new and exciting flavors!